The Census Bureau reports that only 1.68 percent of U.S. adults over age 25 have finished a terminal doctorate degree. Attending graduate school for a PhD in Special Education can set you apart in the teaching field with top-level knowledge of childhood disabilities. Doctoral programs in special education develop the research and pedagogical skills required to adapt Common Core curriculum. Earning a doctorate in education leads to mean lifetime earnings at $2.80 million, which is significantly higher than the master’s-level average of $2.26 million. Advanced training can unlock jobs like special education administrator, educational diagnostician, applied behavior analyst, assistive technology specialist, and early intervention director. Some PhD graduates become tenured college faculty to train tomorrow’s special educators. Thanks to digital technology, finishing your doctorate can happen wholly online too. 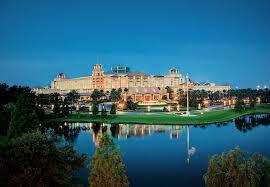 We’ve devoted the following article to the Top 20 Online PhD in Special Education Degree Programs nationwide. We aligned our order with the U.S. News and World Report rankings for the best graduate online education offerings. Next, we narrowed down the list to universities offering doctoral concentrations for special education teachers primarily online. Strong preference was given to programs recognized by the Council on Accreditation of Teacher Preparation (CAEP) and/or Council for Exceptional Children (CEC). Other factors we considered were post-grad enrollment, curriculum model, academic rigor, teacher licensing, financial aid, dissertation support, and flexibility. Endowed for $619.3 million, the University of Buffalo-SUNY is a flagship public, sea-grant and space-grant RU/VH doctoral institution with over 9,800 post-grad Bulls studying in New York’s Southern Tier and online. 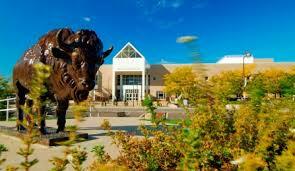 The U.S. News recognized UB for the10th best online graduate education programs nationwide. With CAEP approval, the Graduate School of Education confers a 72-credit PhD in Curriculum, Instruction and the Science of Learning online with research clusters like Spatial Literacy and Special Education. Learn more about the Online PhD In Special Education Program at the University of Buffalo – SUNY here. 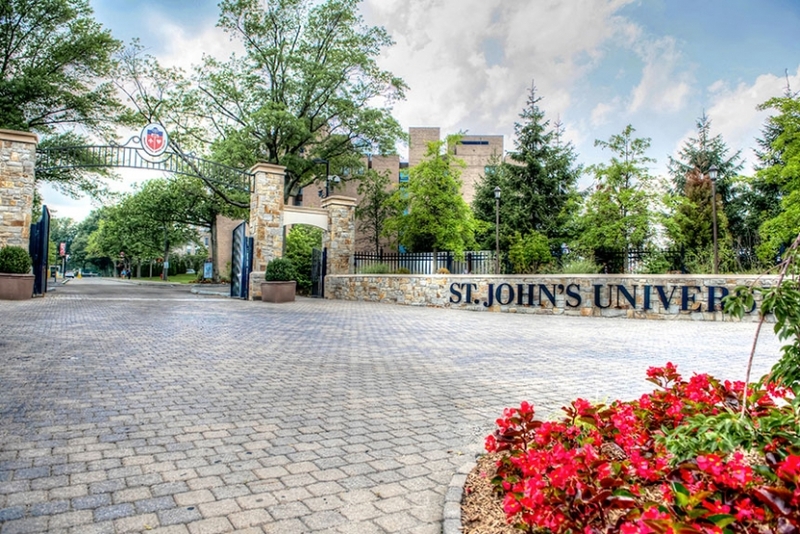 Headquartered on Utopia Parkway in Queens, St. John’s University is a private, nonprofit Catholic NAICU member endowed for $644 million that’s upholding Vincentian values to educate over 5,600 post-graduates on-site and online. The U.S. News distinguished SJU for America’s 22nd best online graduate education degrees. Special educators with current NYSED certification could enter the CAEP-accredited School of Education to pursue the 42-credit PhD in Literacy for Diverse and At-Risk Learners online. 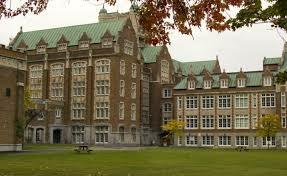 Learn more about the Online PhD In Special Education Program at St. John’s University here. Attracting over 18,000 students and $375 million in research funding, the University of Colorado-Denver is a public, land-grant RU/H institution created in 1912 that’s offering courses at the Auraria Campus, Anschutz Medical Campus, and online. According to the U.S. News, UC-Denver houses the country’s 47th best online graduate education programs. The CAEP-accredited School of Education grants its 75-credit PhD in Education and Human Development in seven concentrations, including Early Childhood Special Education, online. 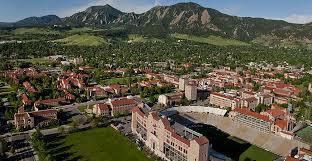 Learn more about the Online PhD In Special Education Program at the University of Colorado – Denver here. Classified as a public, doctoral-granting RU/VH institution with a community impact of $1.7 billion, the University of Pittsburgh has grown since 1787 to enroll more than 9,800 post-grad Panthers on its 132-acre urban campus in Oakland and online. The U.S. News honored Pitt for awarding the United States’ 47th best online graduate education degrees. Aligned to CAEP guidelines, the three-year, part-time EdD in Special Education offers hybrid online courses with specializations like Autism and Early Intervention. Learn more about the Online PhD In Special Education Program at the University of Pittsburgh here. Affiliated with five Fulbright Scholars, Regent University is a private, nonprofit evangelical Christian institution led by Chancellor Pat Robertson with a $186 million endowment that’s serving 3,900 post-grads in Virginia Beach and online. The U.S. News applauded Regent for America’s 56th best online graduate education degrees. Maintaining CAEP accreditation, the Graduate School of Education awards a 66-credit EdD or 75-credit Online PhD in Special Education with only one four-day campus residency each year. 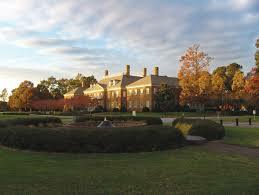 Learn more about the Online PhD In Special Education Program at Regent University here. Established by Lutheran followers of Johann Konrad Wilhelm Lohe in 1864, Concordia University Chicago transformed from a private teacher’s seminary into a liberal arts institution with over 3,600 post-grad Cougars studying in River Forest and online. The U.S. News lauded CUC for the 66th best online graduate education degrees nationwide. The CAEP-accredited College of Education confers a 61-credit EdD or 67-credit PhD in Special Education Leadership online for master’s-level teachers with LBS1 Endorsement. Learn more about the Online PhD in Special Education Program at Concordia University Chicago here. Opened in 1891, Drexel University is a private, nonprofit RU/H institution that’s enrolling over 10,900 post-grad Dragons in the AITU both online and on-site in Philadelphia’s Powelton Village. As a USDLA Best Practices Award winner, Drexel grants America’s 84th best online graduate education degrees according to the U.S. News. Within the CAEP-accredited School of Education, online cohorts can enter the three-year, part-time EdD in Educational Leadership and Management with a 15-credit Special Education Leadership Concentration. 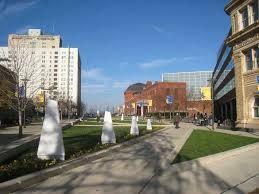 Learn more about the Online PhD in Special Education Program at Drexel University here. Originally called the Fourth District A&M School in 1906, the University of West Georgia has evolved into a public, doctoral-granting RU/H institution with a $20.49 million endowment and around 2,000 post-grad Wolves studying from Carrollton to Dalton and online. The U.S. News tied UWG for America’s 84th best online graduate education programs. With CAEP approval, the three-year, 60-credit Online EdD in School Improvement degree confers an Area of Concentration in Special Education. Learn more about the Online PhD in Special Education Program at the University of West Georgia here. Sprawling across 480 acres in the Sunshine State’s eighth-largest city, Fort Lauderdale, Nova Southeastern University is a private, nonprofit RU/H distance learning hub endowed for $102.7 million to educate nearly 20,100 post-grad Sharks yearly. The U.S. News designated NSU as America’s 84th best online provider of graduate education degrees. The CAEP-accredited Fischler College of Education awards a 54-credit Doctor of Education concentrated in Special Education online with an optional BACB-approved Applied Behavior Analysis track. 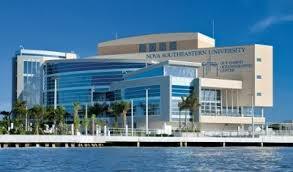 Learn more about the Online PhD in Special Education Program at Nova Southeastern University here. Nestled in Williamsburg, Kentucky, around 70 miles north of Knoxville, the University of the Cumberlands is a private, nonprofit Baptist institution that’s holding a $73.3 million endowment to educate around 3,150 post-grad Patriots on-site and online. According to the U.S. News, UC delivers the country’s 92nd best online graduate education offerings with CAEP accreditation. Tracing back to 1888, the School of Education began a 60-credit Doctorate in Educational Leadership with specialty areas like Special Education. Learn more about the Online PhD in Special Education Program at the University of the Cumberlands here. Belonging to the ORAU, Texas Tech University is the Longhorn State’s sixth-largest public, doctoral-granting research hub educating over 6,050 post-grad Red Raiders within the Big 12 Conference in Lubbock, Abilene, Dallas, and online. The U.S. News ranked TTU 108th nationally for the best online graduate education degrees. Adhering to CAEP and CEC standards, the College of Education offers a 90-credit Special Education PhD online for master’s-level teachers with optional Educational Diagnostician Certification. 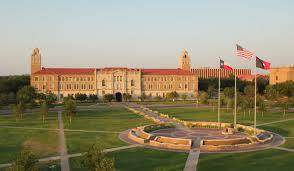 Learn more about the Online PhD in Special Education Program at Texas Tech University here. Occupying a 50-acre, LEED-certified campus in Oregon’s “Rose City,” Portland State University is a public, co-educational APLU research center endowed for $58.4 million that’s welcoming around 5,600 post-grad Vikings on-site and online. The U.S. News recognized PDX as America’s 101st best graduate education school and ninth most innovative college. The CAEP-accredited Graduate School of Education offers an Educational Leadership Doctoral (EdD) in Special Education with hybrid, 11-week sessions with online D2L components. 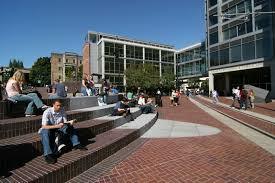 Learn more about the Online PhD in Special Education Program at Portland State University here. Enrolling around 6,600 post-grad Mountaineers, West Virginia University is a public, land-grant and space-grant RU/VH institution carrying a $515 million endowment for online and on-site teaching in Morgantown. The U.S. News congratulated WVU for America’s 123rd best online graduate education degrees. Approved by the CAEP and CEC, the College of Education and Human Services awards a 42-credit, post-master’s Doctoral Program in Special Education online for PreK-12 certified teachers with two full years of classroom experience. 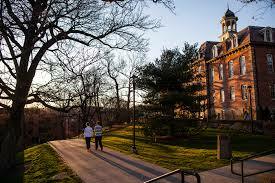 Learn more about the Online PhD in Special Education Program at West Virginia University here. Featuring nearly 121,000 living alumni like Alvy Ray Smith and Paul W. Klipsch, New Mexico State University is a public, space-grant Hispanic-serving RU/H institution endowed for $214.8 million to teach 3,700 post-grad Aggies in Las Cruces and online. The U.S. News ranked NMSU the 101st top graduate education school countrywide. The CAEP-accredited College of Education offers a hybrid, tech-based PhD in Educational Leadership for 78 credits with cognates like Child Development and Special Education. 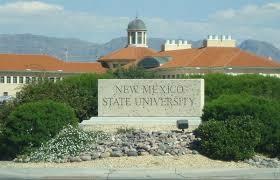 Learn more about the Online PhD in Special Education Program at New Mexico State University here. Established as the Colorado State Normal School in 1890, the University of Northern Colorado is a public, doctoral-granting institution located in Greeley to educate over 2,800 post-grad Bears online and on-campus. According to the U.S. News, UNCO houses the nation’s 123rd best online graduate education degrees. Through the Bresnahan-Halstead Center, the 72-credit Special Education PhD is conducted online with CAEP-accredited categorical emphases like Autism, Visual Impairment, Deaf and Hard of Hearing, and Behavioral Disorders. Learn more about the Online PhD in Special Education Program at the University of Northern Colorado here. Positioned 52 miles north of Pittsburgh on western Pennsylvania’s largest campus, Slippery Rock University is a public, co-educational PASSHE member that’s endowed for $16.5 million to educate around 700 post-grads on-site and online. The U.S. News placed SRU as the North’s 75th best college and 23rd top public school. Maintaining CAEP accreditation, the College of Education offers a three-year, part-time Doctor in Special Education program primarily online with weekend face-to-face teaching during summers. 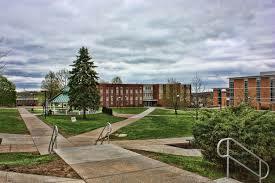 Learn more about the Online PhD in Special Education Program at Slippery Rock University here. Started by Southern Baptist televangelist Jerry Falwell of Thomas Road Baptist Church in 1971, Liberty University is a private, nonprofit faith-based NAICU institution endowed for $1.05 billion to educate over 12,500 online post-grads from Lynchburg, Virginia. 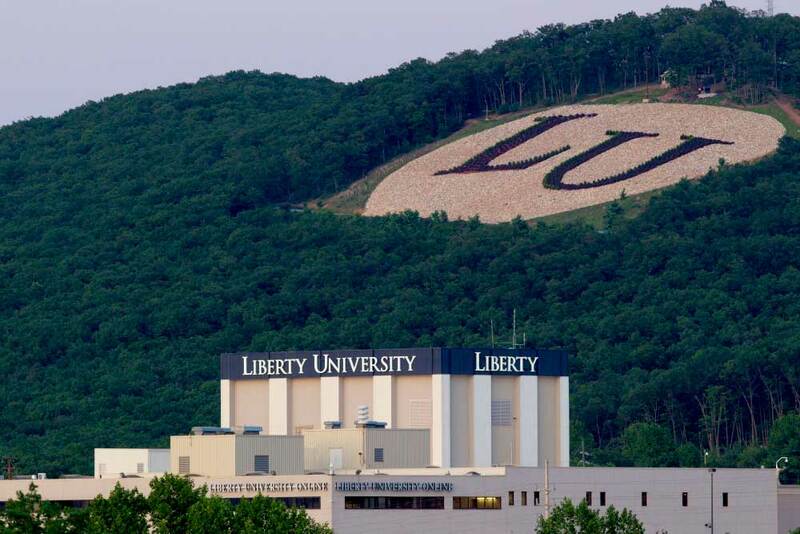 The U.S. News crowned Liberty the 174th best online college nationwide for graduate education. Charging $595 per credit full-time, the CAEP-accredited School of Education grants a 60-credit EdD in Curriculum & Instruction for Special Education online. 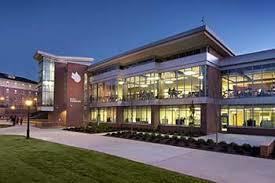 Learn more about the Online PhD in Special Education Program at Liberty University here. Founded in 1948 on Willowbrook Farm in 1948, Gwynedd Mercy University is a private, nonprofit CIC member rooted in the Sisters of Mercy’s Catholic tradition to educate around 650 post-grad Griffins from eastern Pennsylvania and online. According to the U.S. News, GMU is the North’s 137th best regional college with a 10:1 student-faculty ratio. Online master’s-level cohorts finish the CAEP-accredited, 54-credit Accelerated Executive PhD in Educational Leadership in Special Education in just three years. 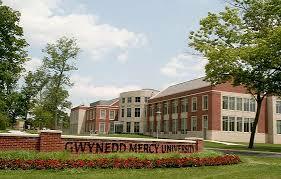 Learn more about the Online PhD in Special Education at Gwynedd Mercy University here. Given the CHEA Award for Outstanding Practice, Capella University is a publicly traded, for-profit online learning system established by Tonka CEO Stephen Shank in 1993 that’s headquartered in Minneapolis and attracting over 35,800 scholars from 61 countries. On Niche, Capella was graded “A” for value as America’s seventh best online college. Recognized by the CAEP and CEC, the 92-credit PhD in Special Education Leadership program offers flexible, 10-week online courses and in-person residency at seven locations. Learn more about the Online PhD in Special Education at Capella University here. Owned by Laureate Education, Walden University is a global publicly traded, for-profit network led by President Jonathan A. Kaplan that’s enrolling over 48,900 online students in 50 states and 29 countries from Minneapolis-St. Paul. Niche ranked Walden as America’s 73rd best online college and Minnesota’s 22nd top value. Featuring two in-person and two virtual residencies, the CAEP-accredited Riley College of Education’s 86-unit PhD in Education grants nine specializations, including the NAEYC-sponsored Early Childhood Special Education track. Learn more about the Online PhD in Special Education at Walden University here. This entry was posted in University Rankings on April 28, 2017 by tjentz.